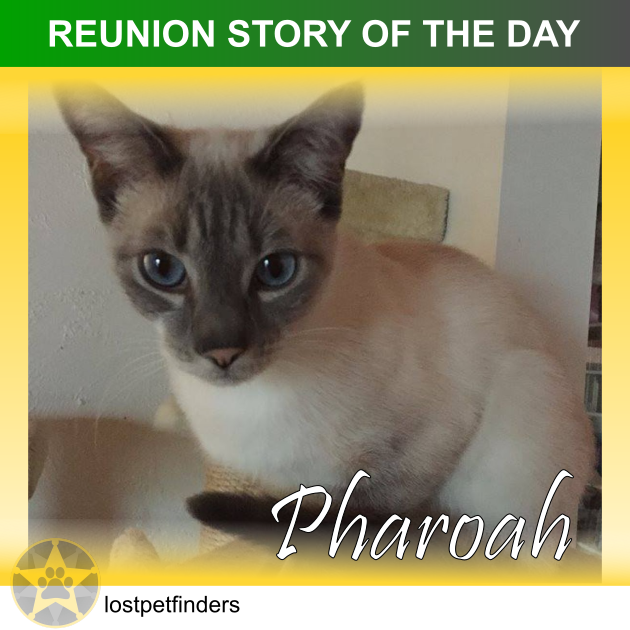 "Pharaoh went missing on Easter Saturday. He had possibly gone on Good Friday - but we didn't miss him until the Saturday. There were two possibilities about his disappearance. The first is that he was taken by someone - possibly local children - and the second is that he went somewhere and was accidentally locked in over the Easter break (perhaps if folk went away for the long weekend). We were distraught, because he is usually an inside cat who smooches a LOT. We prayed hard, advertised everywhere, and offered a $100 reward for his return - no questions asked (this was to entice the children we suspected might have taken him). Several people told us to put out his toilet, as apparently lost cats can smell their own boxes from a long way away, and it guides them home. I assumed that we needed a poop in the box (I don't know why I thought that), and I was worried, because there was only urine. Even so, I put the box outside the front door on Monday Tuesday night. Pharaoh had been missing for at least 3 days, and I was despairing. It seemed to me that if he was going to come back, he would have done so. My only hope is that he was trapped somewhere and still trying to get out. At around 3am on Wednesday morning, we heard a soft mewing. A bedraggled wet Pharaoh was asking for food. He was soaking from the rain, hungry, and traumatised. He said hello to our other animals. After he'd eaten, he wanted to snuggle into human bed and sleep. He slept the whole day - he was in a very deep sleep and it was my opinion that he hadn't slept properly for days. My final opinion is still the same. He either went to someone's house and was accidentally locked in somewhere whilst they went away for a few days, or some children took him - in which case, he got out, or someone let him out when the children were asleep.